Her blossoming personality and bright smile are two things Sarah likes most about herself. Described as kind, loving and helpful, Sarah is happiest when she is around other people. 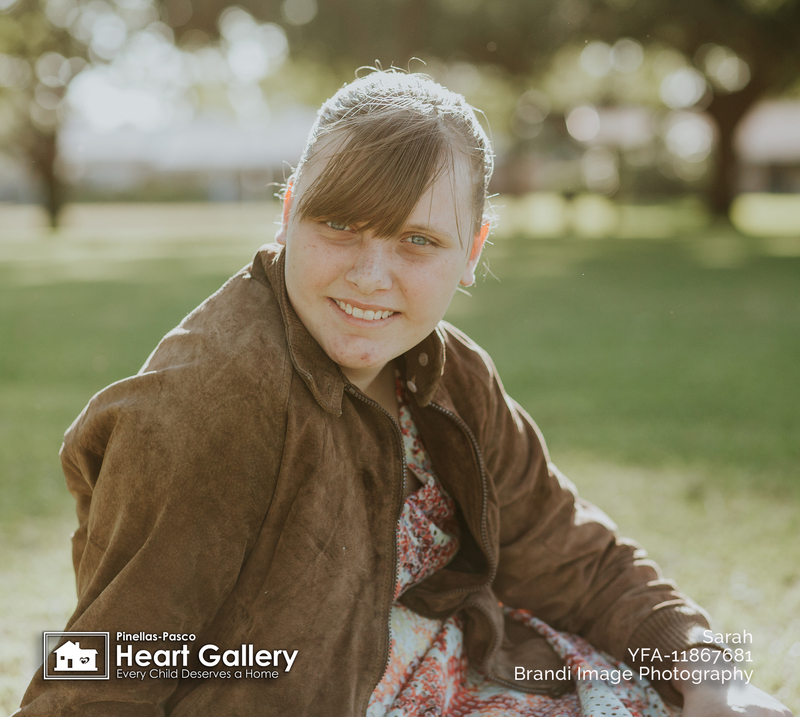 For fun, Sarah enjoys watching the Disney channel, especially the show ‘Bunk’d.’ Sarah also enjoys swimming, playing outside, going to the park and playing on the swings. 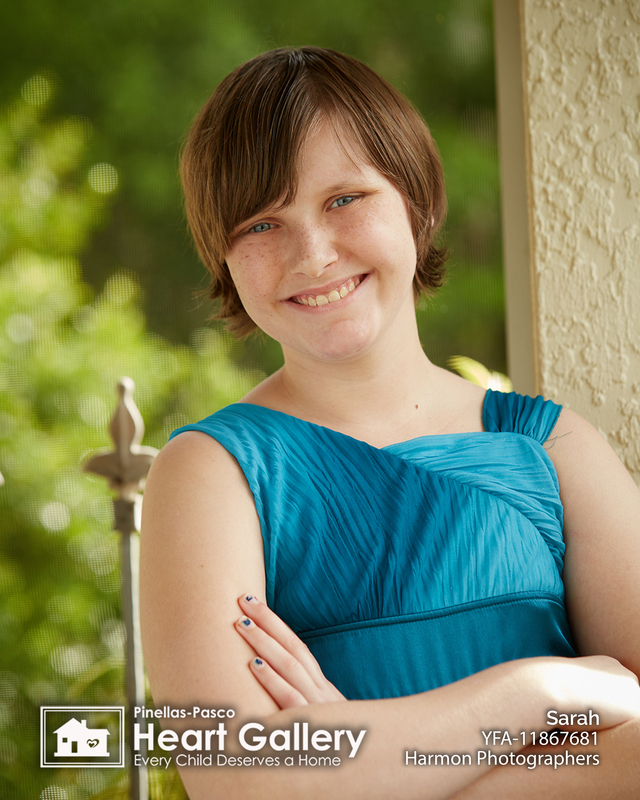 At school, Sarah says her favorite subject is math because she likes the challenge. 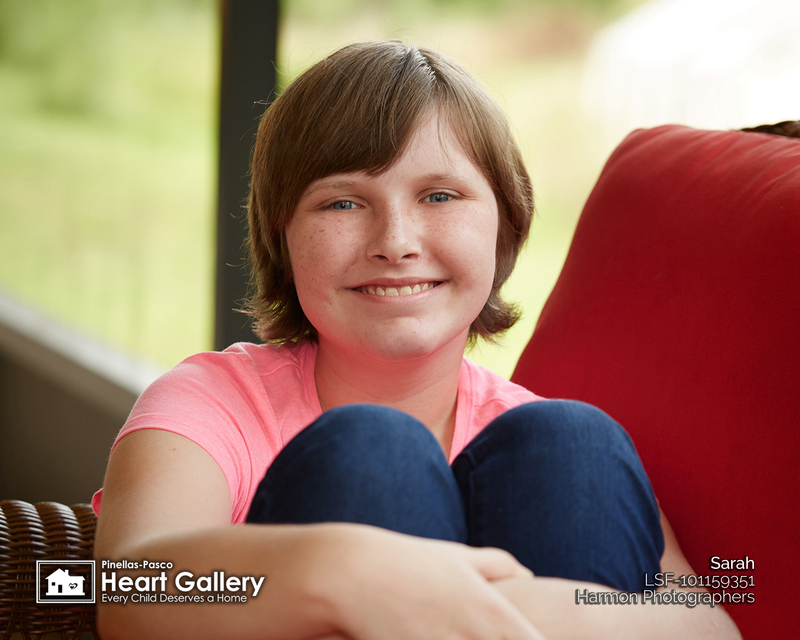 A ‘Belieber,’ Sarah likes when she’s serenaded by Justin Bieber, especially when he sings her favorite song, “Boyfriend.” Sarah’s favorite color is pink. Her favorite food is pizza, but she’ll pass on yogurt. If eating out is an option, her favorites are Denny’s, McDonald’s and Golden Corral. 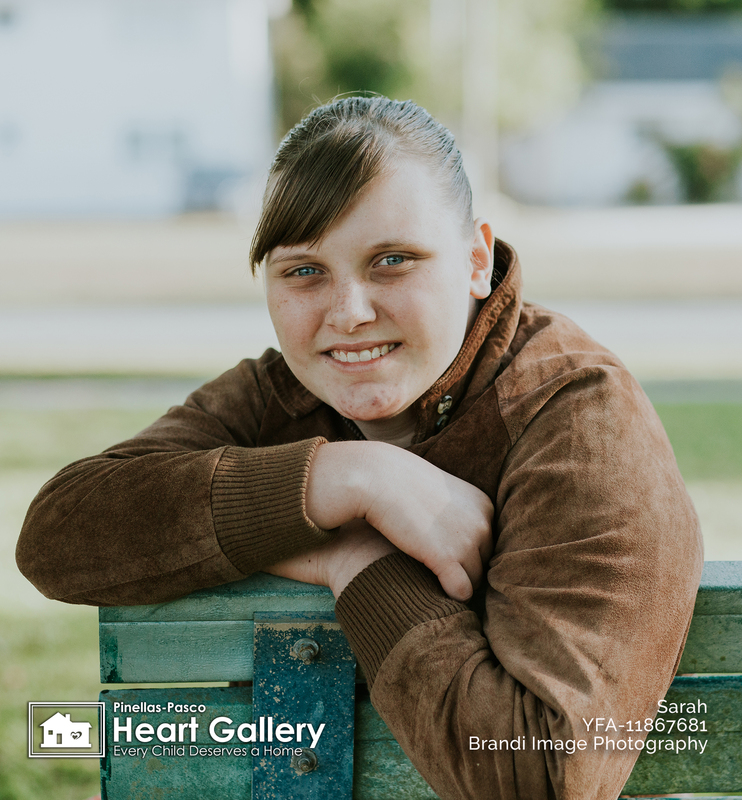 Sarah’s ideal forever family has a mom and dad with siblings willing to accept her as part of the family and always gives hugs. Having a family pet is a bonus!